Are we still feeling fine? 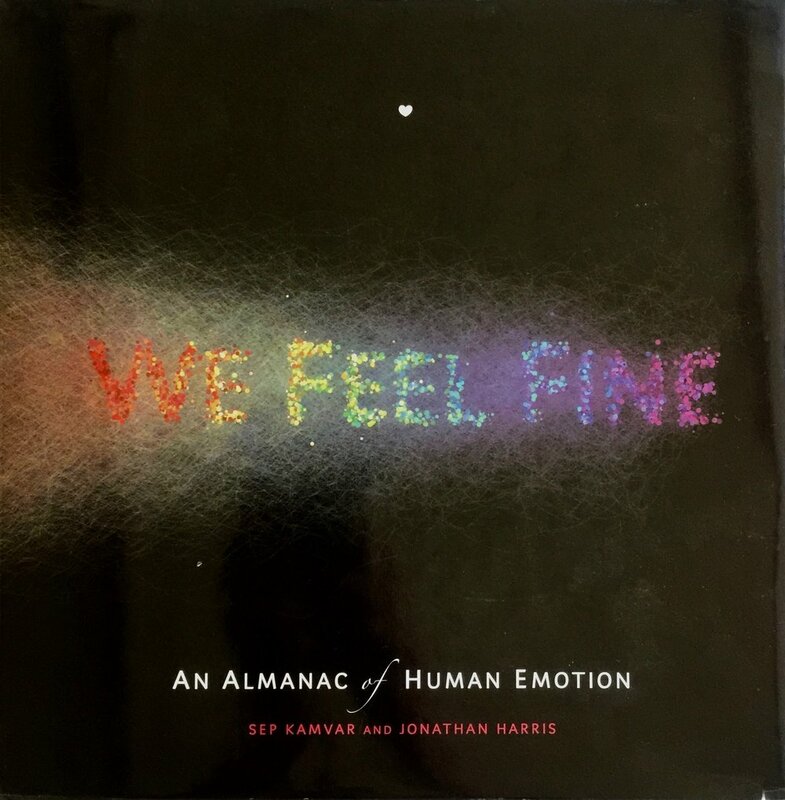 It’s been well over a decade since Jonathan Harris and Sep Kamvar created the We Feel Fine project. This book of the project is from 2009 but the work started way back in 2005 when they first built the system and started to collect the images and statements from personal blogs. Remember this was pre Twitter, it was all personal blog sites, MySpace, early Facebook. We were in the ‘golden age’ of social broadcasting when we still talked about the ‘blogosphere’. 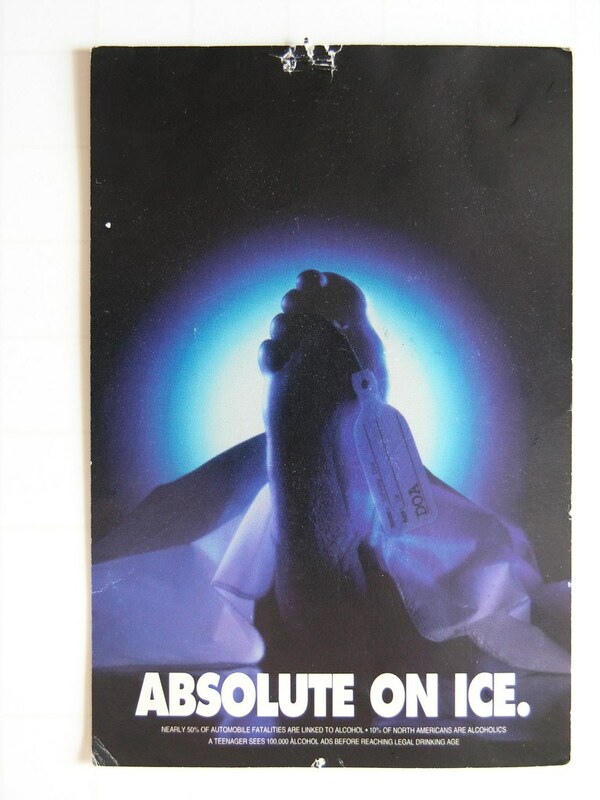 Back then it was about personal content creation and publishing more than conversion and social response. We Feel Fine, like all great ideas, was a simple one. Crawl the blogosphere and collect any sentence that contained “I am feeling“ or “I feel” in the post. If there was an image in the post overlay the sentence on the image (yep, it was pre Instagram too). You end up with a dataset that captured how (those who felt they could post it online) were feeling. So simple, it’s beautiful. The site they created to explore the data was one of the first truly wonderful pieces of social analytics. The mix of deeply personal content with a very rich dimensionality made it fascinating to delve into, but it was the scale that was most surprising. They captured almost 13 million feeling statements from over 2 million individuals and they had a wealth of metadata attached to each of these. This is a long time before you could easily access large social media datasets by API or find a dump of one to download. It’s still online at http://wefeelfine.org/ but needs Java to run (which dates it almost as much as needing Flash), but you can look at the summary data without it here: http://wefeelfine.org/findings.html. 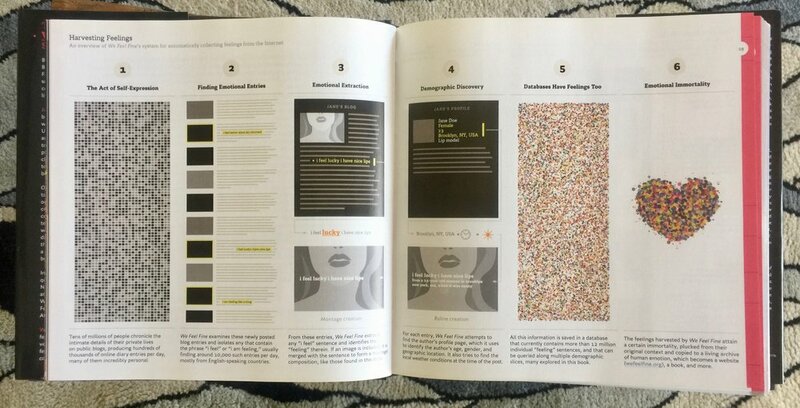 It’s a great example of designing data to engage the user and drive exploration. The book (which has been on my shelf for almost 10 years), is a loverly piece of design. It chronicles the project, the design decisions and explores the data. I have a feeling this is one of those pieces that will be looked back upon in years to come as a catalyst for the genre - should definitely be on design curriculums by now. For me it kickstarted the social analytics and data visualisation trend, and reflected that particular need to surface and explore the data around our actions and activities take take place in the digital realm. Also, It really was a catalyst for me. I’d been in digital media for a long time at that point, mostly web design and marketing and was getting very disillusioned with what the commercial web had become. This project opened my eyes to the beauty of data and how the fluidity and variance of it opened up amazing creative possibilities. Since then I’ve been working almost exclusively in or around data and analytics projects and software. Here are some spreads from the book. As for whether we still feel fine, I’m not so sure. The social media platforms have morphed into something way beyond what was anticipated 15 years ago. What was then a broadcast model has become a global and instant feedback loop. Every feeling posted is up for immediate scrutiny and instant debate. Every post is plundered, analysed, aggregated and fed back to us. Wrapped in new messages and agendas by those who wish to influence our actions. There was something honest about the We Feel Fine project that I don’t think anyone would say about a single social analytics project created in the last 5 years.